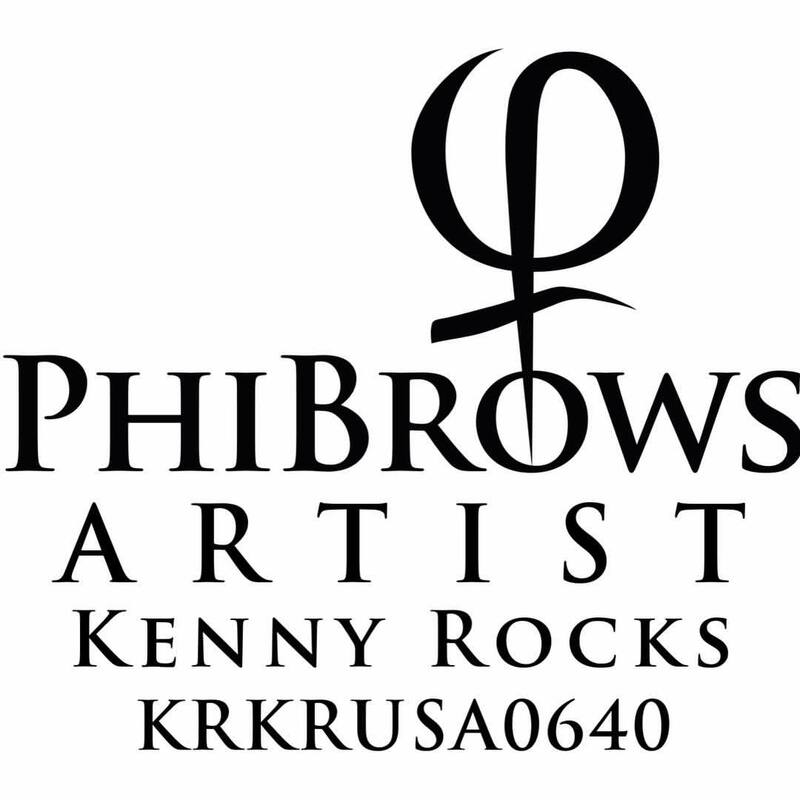 Kenny Rocks was recently awarded the PhiBrows Certification presented by PhiAcademy USA, a leading company paving the way for microblading professionals. 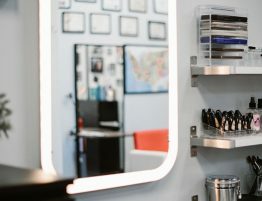 Read on to find out more about the microblading technique and how Kenny can help you get the brows you deserve. When it comes to achieving shapely and defined eyebrows, microblading is a modern solution to your present brow problems. 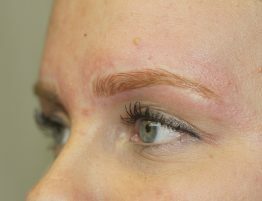 This semi-permanent tattooing technique involves using sterilized handheld tools to transfer pigment under the surface layer of the skin, creating detailed, hair-like strokes that resemble your natural brows. This treatment is ideal for clients who might be suffering from thinning or complete hair loss in the brow area, or those who simply want to redefine their brows from subtle to bold. 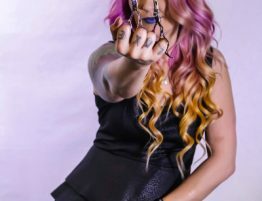 Strokes are tattooed in the same direction as your natural brow hair with professional-grade pigment, so you get a realistic, 3D effect that perfectly complements your facial features. 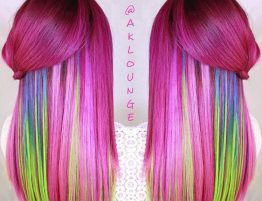 If this is something you’re interested in, consider booking a consultation with AK Lounge’s very own Kenny Rocks. 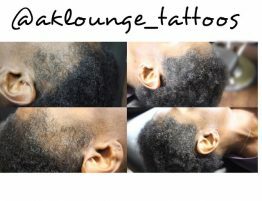 He helped establish the salon and is an expert in the field of permanent makeup and tattoos. 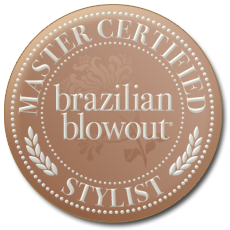 He was also awarded with the PhiBrow Certification courtesy of PhiAcademy USA. Mastering the PhiBrows microblading technique is no easy task, though. It involves careful attention, taking into account color, shape, thickness, and symmetry of the brows, and noting the condition of the skin you’re working with. Knowing which anesthetics to use during the treatment and recommending the proper aftercare steps are also essential elements of being a microblade master. These are all skills Kenny has acquired, and they can help you get the brows you’re looking for. Microblading is a simple treatment that gives you the coverage you need in thinning areas without sacrificing quality. 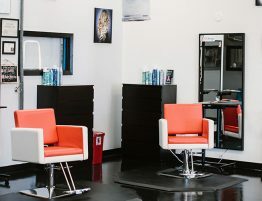 Simply book your appointment with Kenny, a certified PhiBrow technician, and you’ll be on your way to having the full and voluminous brows you’ve always dreamed of. Check In at AK Lounge on Facebook!